Imagine what your life would be like if you had clear thinking, energy, & vitality every day? As a Functional Medicine Nutritionist, Sinead is your personal advocate for living an energized, healthy, vibrant life. She empowers, coaches & guides her clients in their quest for health, healing and a higher quality of life. Her approach is real, flexible, & practical, free of guilt, denial & restriction. Her personalized consulting style ensures to discover your optimal individualized, nutritional lifestyle. Making incremental, sustainable changes to food and lifestyle habits will reset your “norm” & create a new level of wellness that’s yours for your lifetime! Are you lacking the focus, motivation & guidance you need to get your health on track? Are you fed up with your lack of energy, poor digestive health, stubborn weight gain, or poor sleep quality? Are you tired of feeling stressed, anxious & depressed? Are you worried that you’re succumbing to a future plagued with autoimmune disorders & chronic illnesses? Sinead delves into the root causes of these issues & creates individualized healing programs that effectively nurture the body and mind back to optimal health, vitality & wellness. 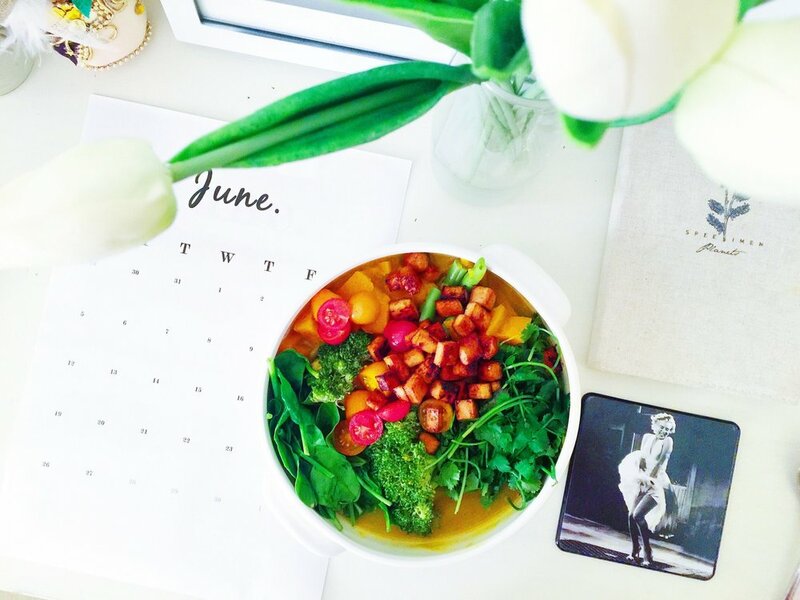 Sinead shares her passion for & belief in this integrative, holistic approach to nutrition & wellness through her blogs and videos. Her vision is to provide resources & information that will fast-track you on your path to a healthy, vibrant lifestyle. No matter where you are on your path to wellness, she has something for everyone! Check out her blog & subscribe to her newsletter to stay up-to-date on the latest posts, news and events, and industry trends. Likewise, you can also stay up to date with her on her Facebook page. Reach out today via the form below or connect with Sinead on Facebook to get you on your path to health & healing! Do this for you. you’re worth it.